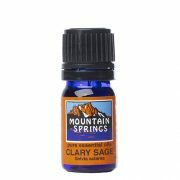 Clary Sage Oil 5 ml. 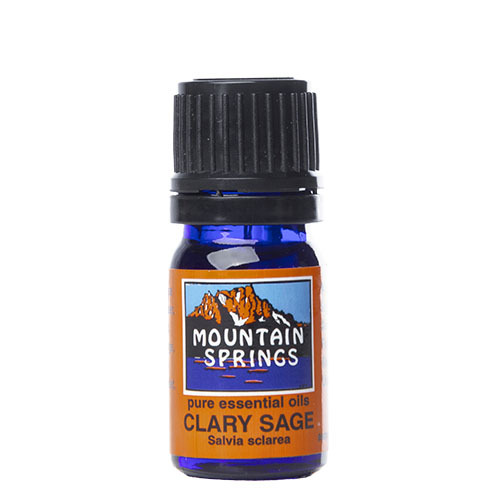 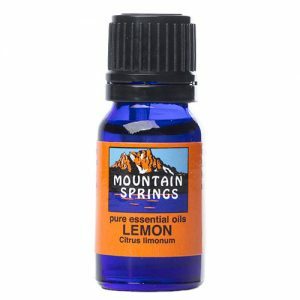 » Nevessence Inc.
Home » All Essential Oils » Search Alphabetically » C » Clary Sage Oil 5 ml. 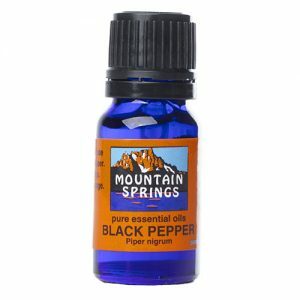 acne, asthma, cramps, dandruff, depression, flatulence, high blood pressure, nervous tension, oily skin, stress.